The University of Waterloo was one of the first in Canada to have its own in-house training facility for their clinical psychology PhD program. Today, the Centre for Mental Health Research and Treatment celebrates 10 years of excellence in research, practice and treatment services on campus and in the regional community. 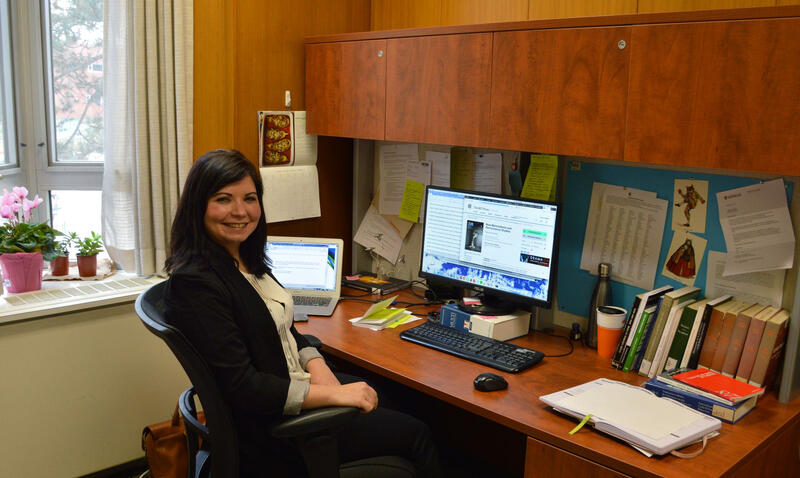 The Faculty of Arts newest Canada Research Chair, Professor Nicole Nolette, is an expert in minority languages and cultures whose research couldn't be more timely as the country becomes ever more multilingual and culturally diverse. 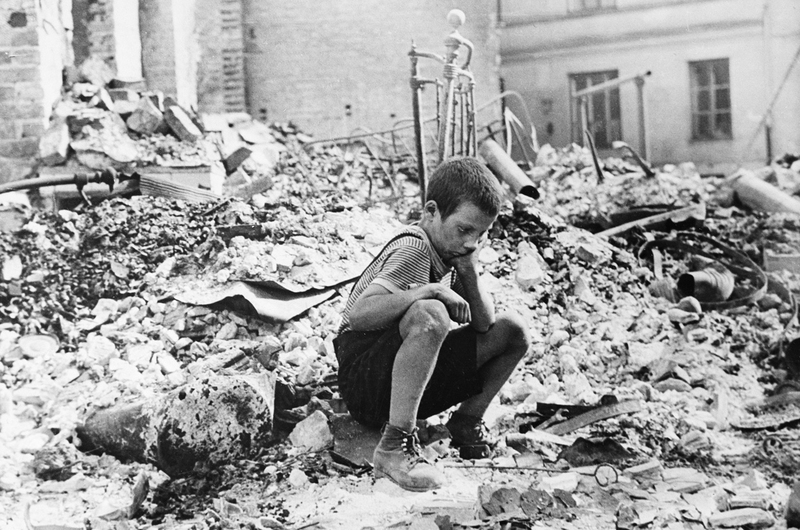 Among the civilians directly impacted by war are the stories of 40,000 displaced children in Europe immediately following WWII — a topic History professor Lynne Taylor has researched for more than a decade. 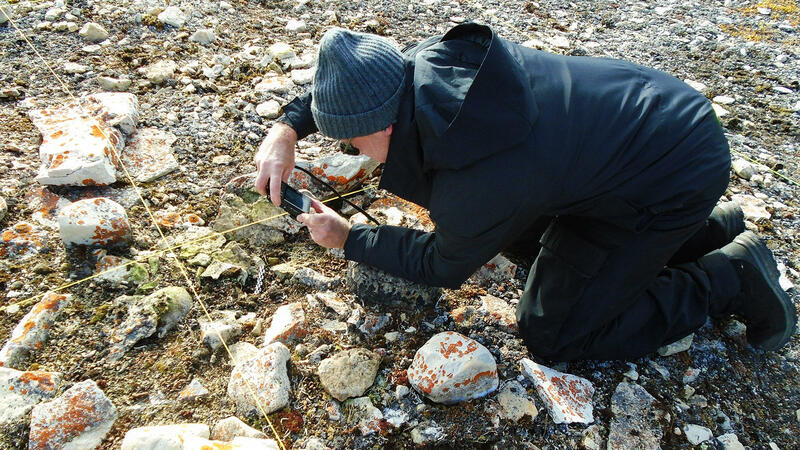 During a 2018 research trip, anthropology Professor Douglas Stenton and team uncovered a long-lost grave on Nunavut’s King William Island.